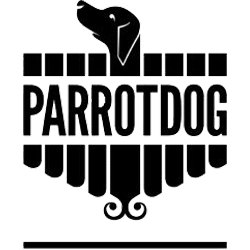 This year will see Newtown Festival’s much loved Wilson Street Stage officially presented by Parrotdog and to celebrate this new partnership, there’s a Newtown Festival beer to go with it. 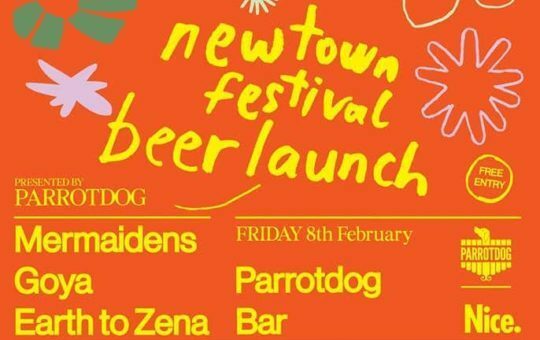 Come celebrate Parrotdog’s Newtown Festival Beer! Try the new brew and get hyped for the festival with bands from three different Newtown Fest stages, a little taste of what is to come. This will be a busy one so come down early.